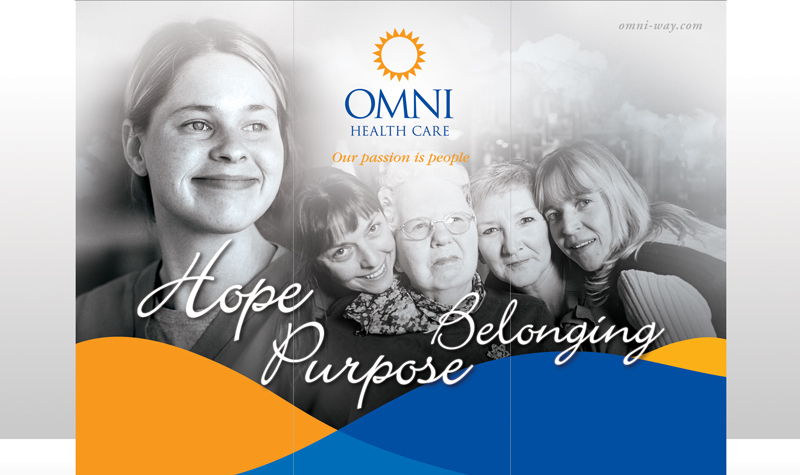 It’s shaping up to be an exciting year for OMNI Health Care. The big news, of course, is that four OMNI homes – Riverview Manor, Pleasant Meadow Manor, Almonte Country Haven and Woodland Villa – are expected to start construction projects in the fall as part of the province’s strategy to redevelop 30,000 long-term care beds in Ontario by 2025. But OMNI is also hopeful of receiving additional capital redevelopment funding to rebuild or improve some of its other homes. The Ontario government announced its first round of redevelopment funding last spring. As part of this funding, Riverview Manor in Peterborough has been approved for a new 160-bed long-term care home to be built. Pleasant Meadow Manor (in Norwood) has received funding for a redevelopment project to include 35 new beds, Almonte Country Haven (in Lanark County) has been approved for 14 more beds, and Woodland Villa (in Long Sault) will be awarded 17 beds. Construction on these projects is slated to be complete by December 2022. We are hopeful to receive more bed licences in 2019 so we can move closer to meeting the government’s mandate to have all Ontario long-term care homes brought up to Class A homes by 2025. Redeveloped long-term care homes will have an immensely positive impact on residents’ quality of life. Not only will homes be modernized, more spacious and have more amenities, but all homes will house only one- and two-bed rooms. Residents, their families and staff members working in these homes have expressed their excitement and support for these projects. This spring, the new Ontario government will release its first budget. There are challenges we face in the long-term care sector, and OMNI will be tracking any changes the Ford government makes so we can stay ahead of the curve. But having a new government also presents an opportunity for some of the challenges and issues we face in long-term care to be addressed. Indeed, these are exciting times for OMNI and for the long-term care sector.